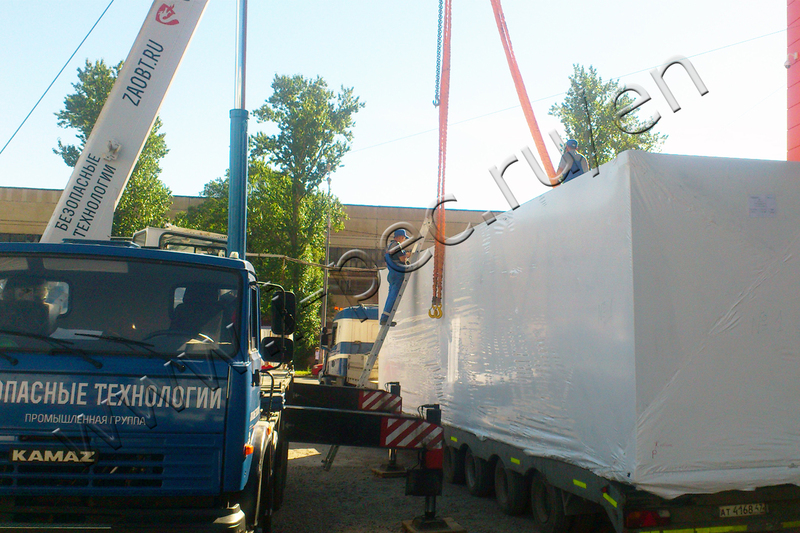 On August 5, 2015, Thermal Decomposition Plant TDP-2-800, was shipped from industrial site of IPEC to Smolensk region. 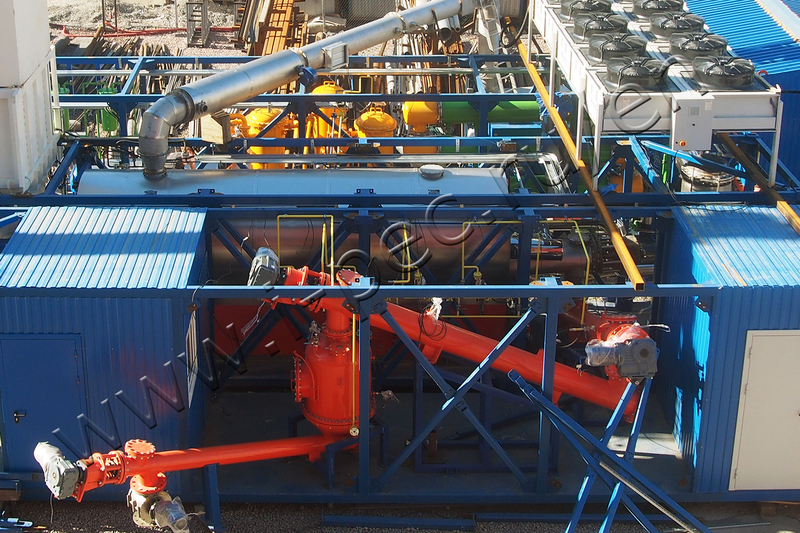 TDP-2-800 was manufactured by the order of Edesko company for waste tires treatment. The intended use of the plant is the production of carbon black, which is used as an additive in the manufacturing of new rubber products. Other resulting products are liquid fuel oil and pyrolysis gas. The synthetic fuel will provide a self-sufficient operation of the plant. Hot water and steam will be used for the needs of the facility.